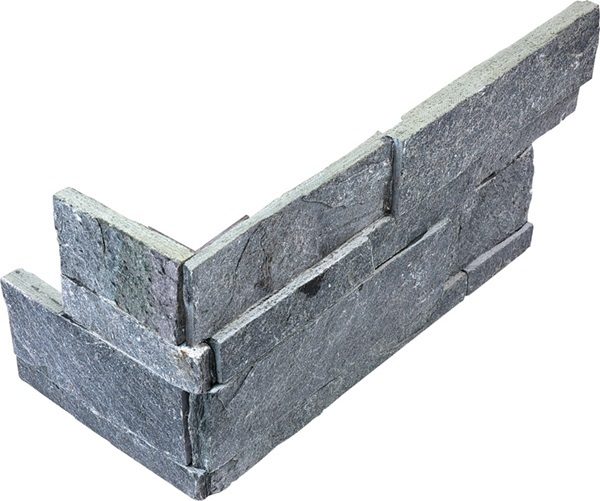 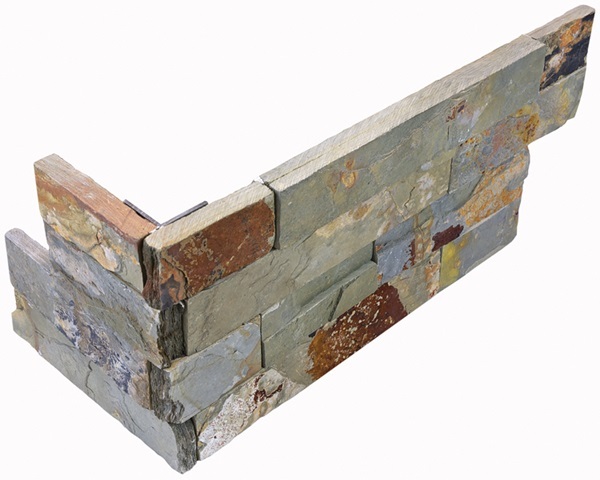 The roughness of Ledger Stones gives it a rustic and rugged appearance. 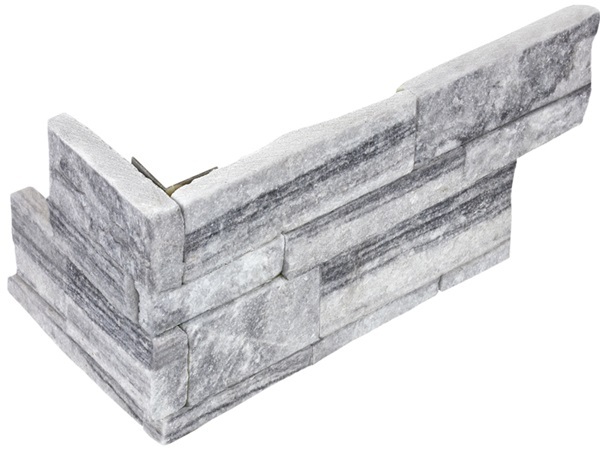 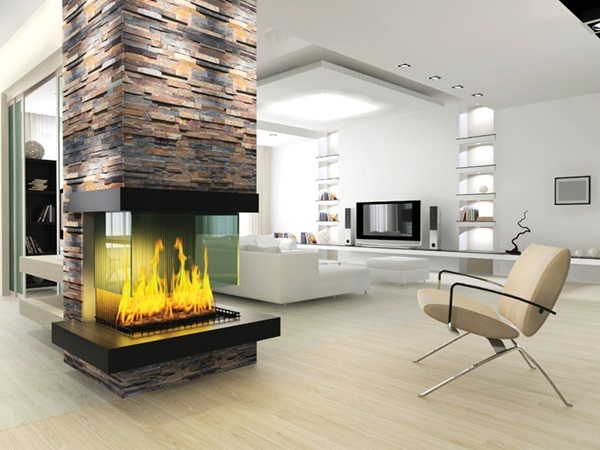 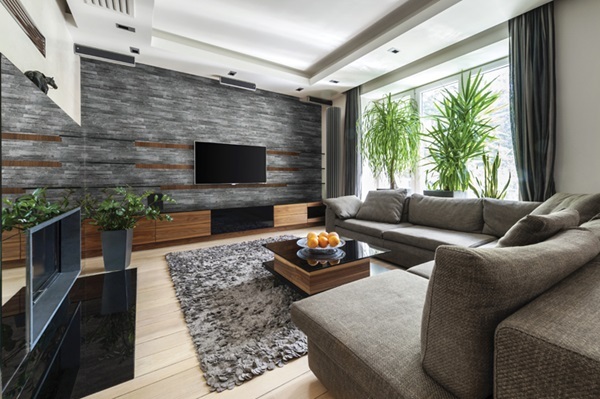 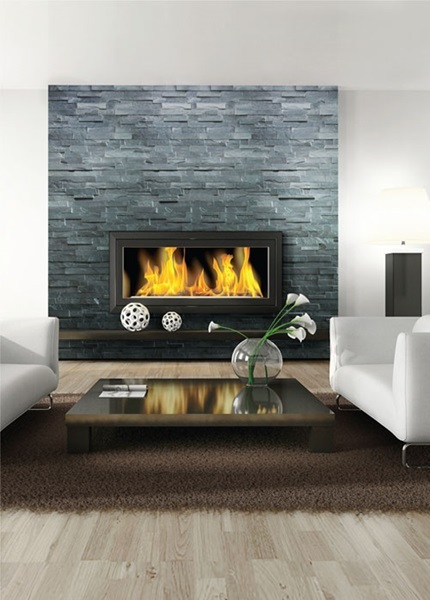 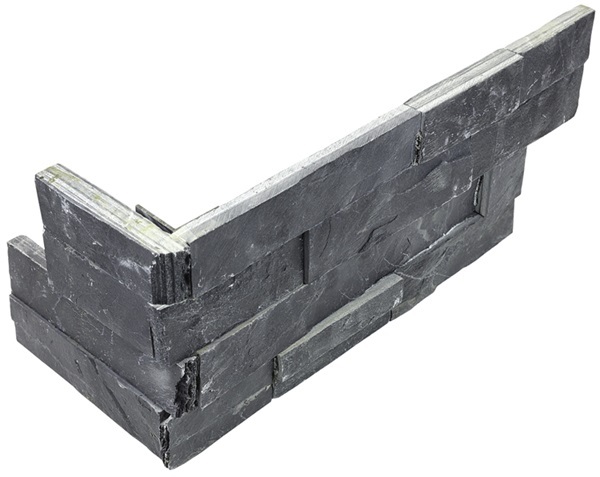 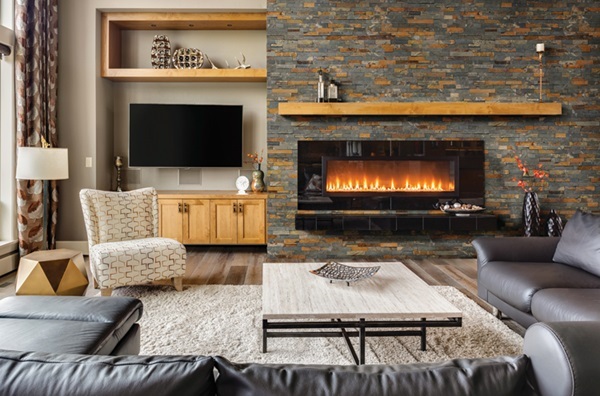 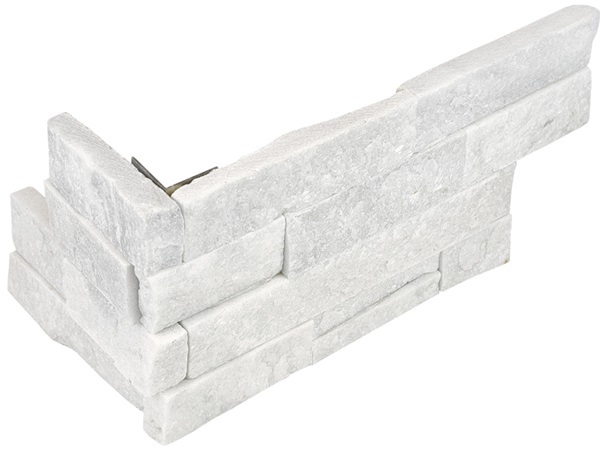 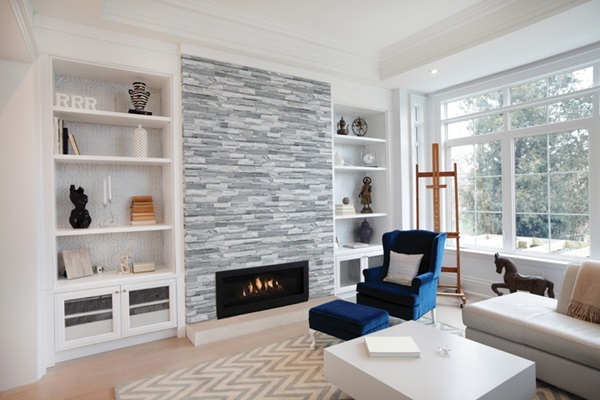 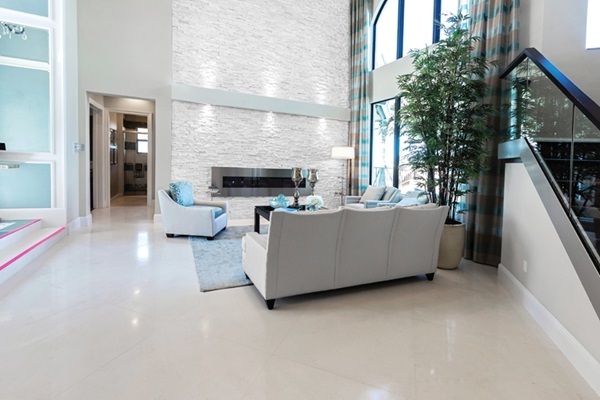 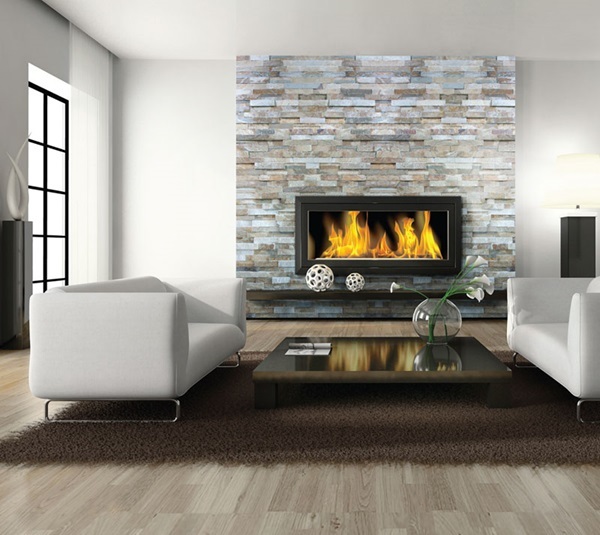 Its elevated layout gives the stone mosaic dimensional depth but only allows it to be used on areas such as fireplaces, walls, and borders. 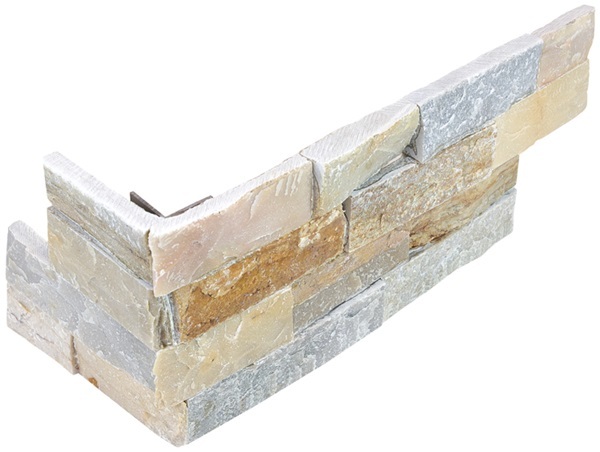 The 6x14x4 Assembled Corner comes pre-assembled and ready to install.